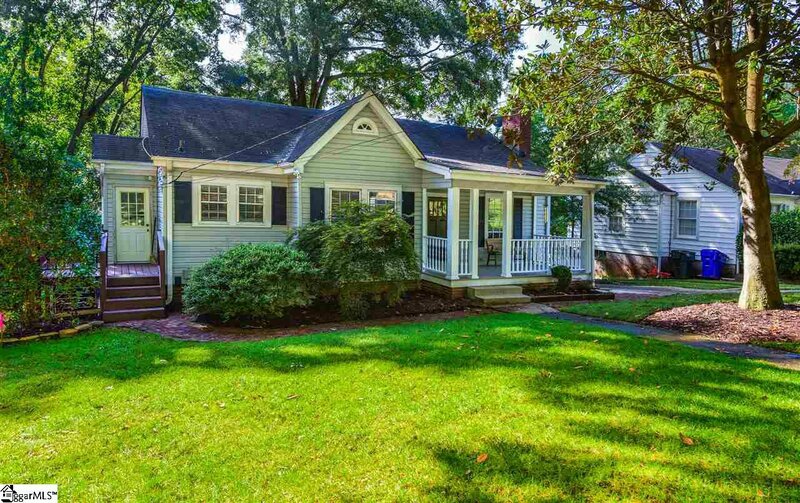 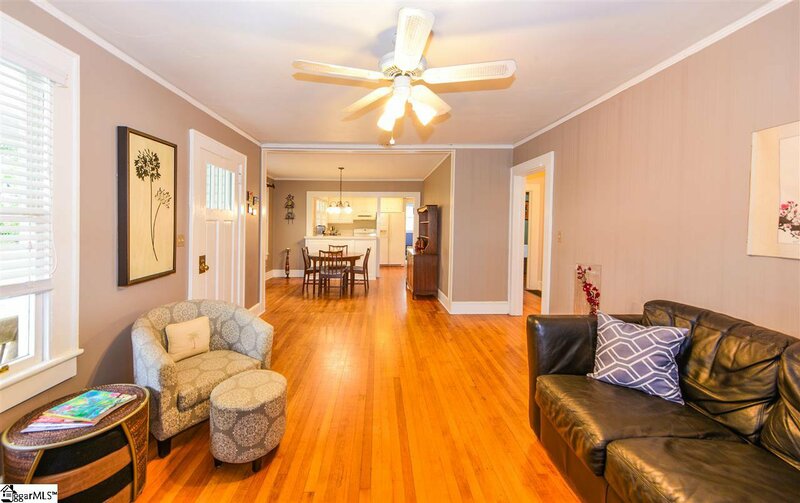 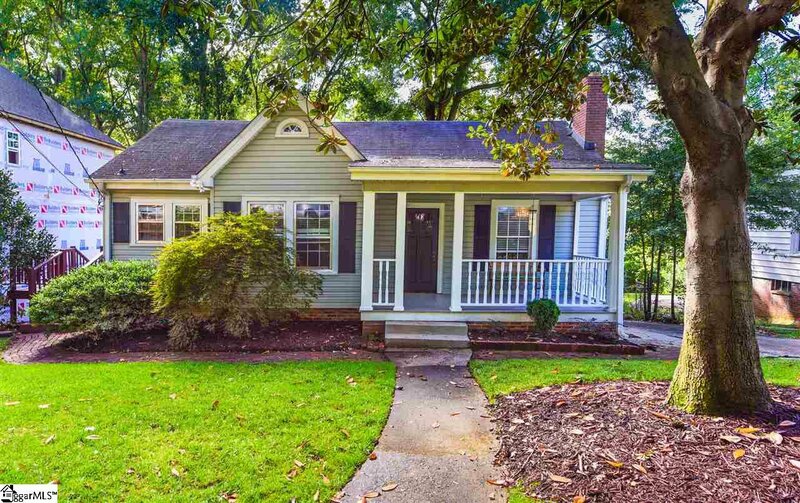 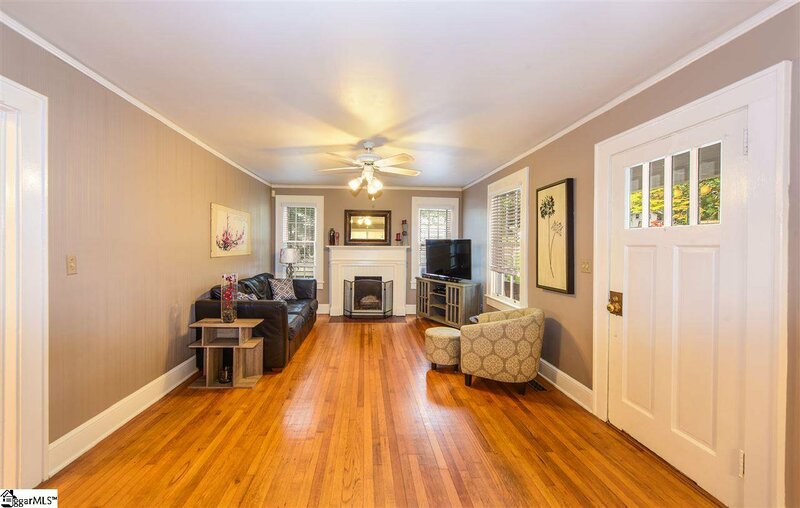 This charming 3 bedroom 2 bathroom home with finished walk-out basement and second living quarters is a great opportunity to get into the highly desirable Augusta Road area just minutes away from Downtown Greenville! 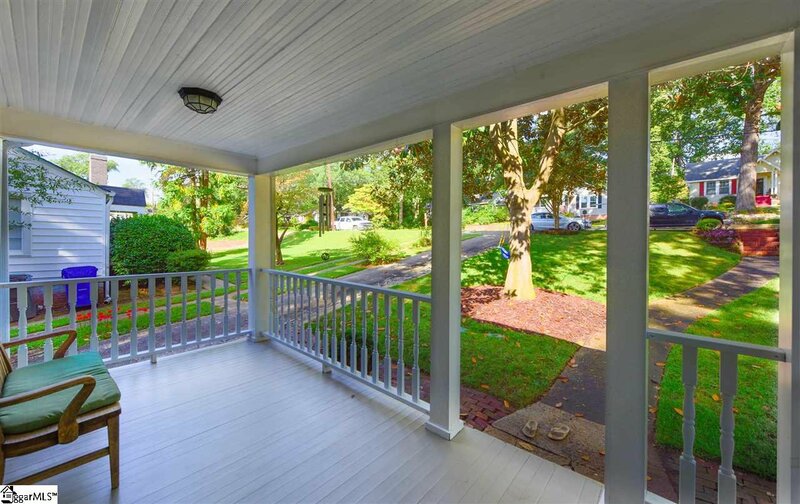 You will love taking relaxing walks or sitting on the front porch in this timeless neighborhood! 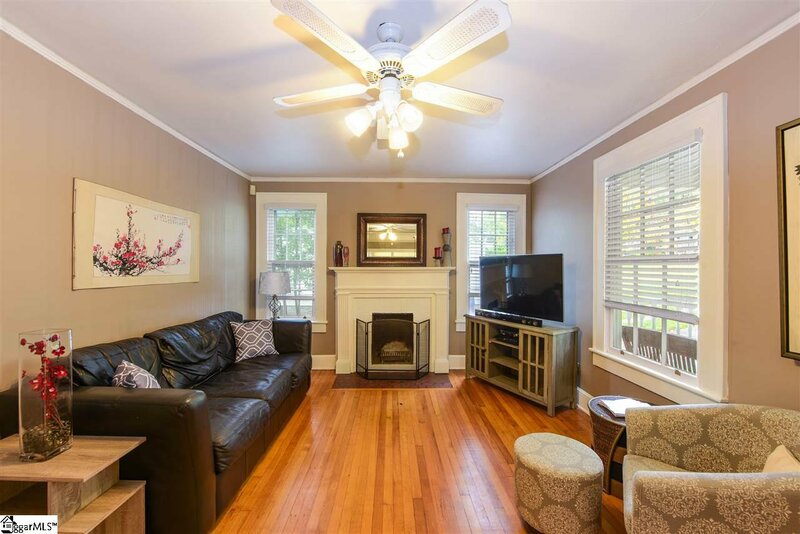 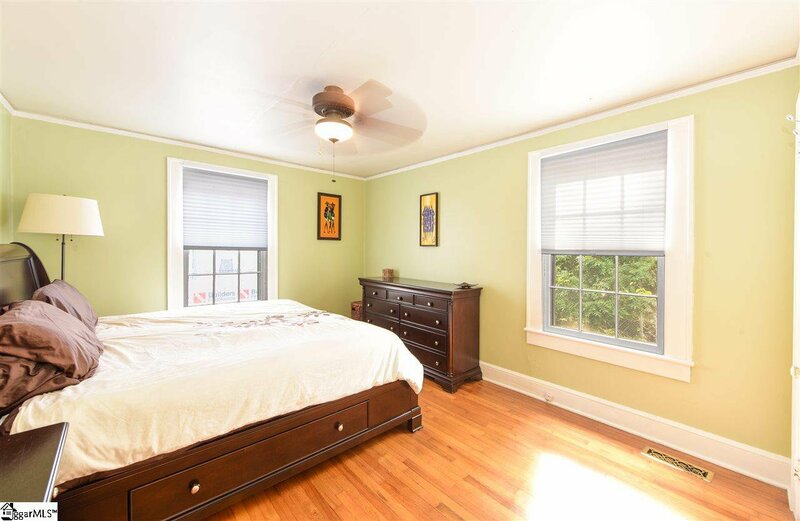 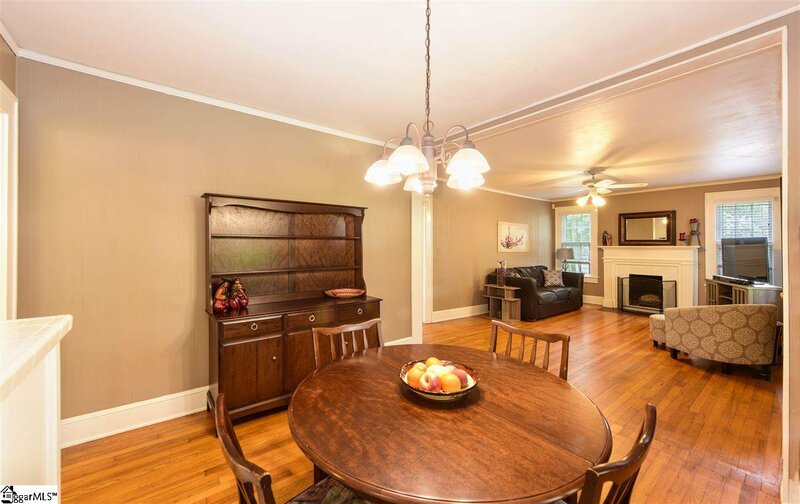 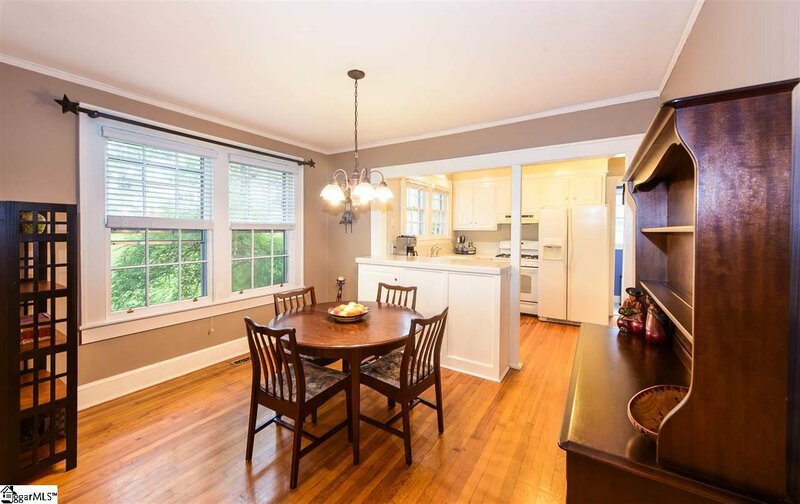 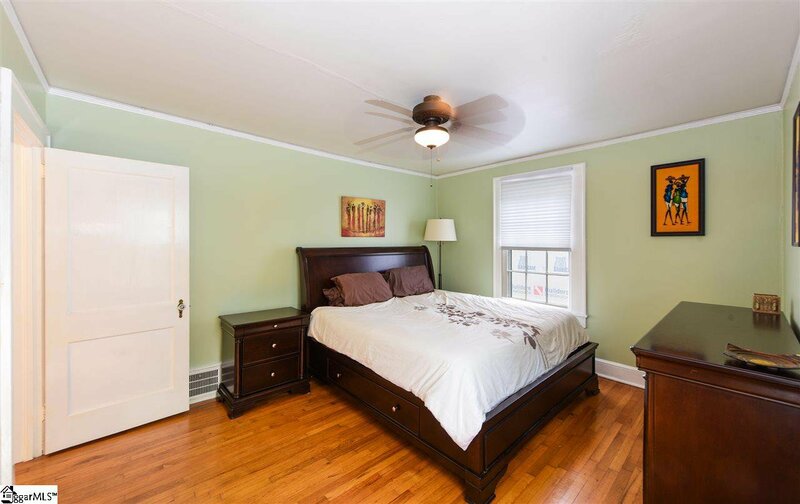 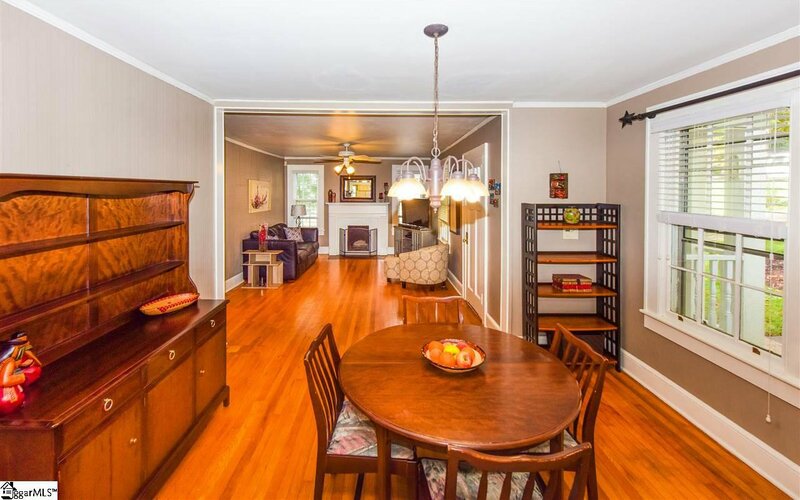 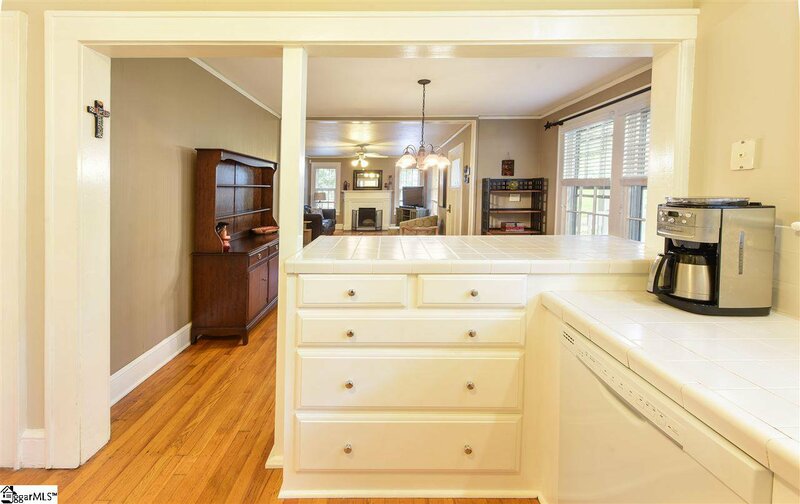 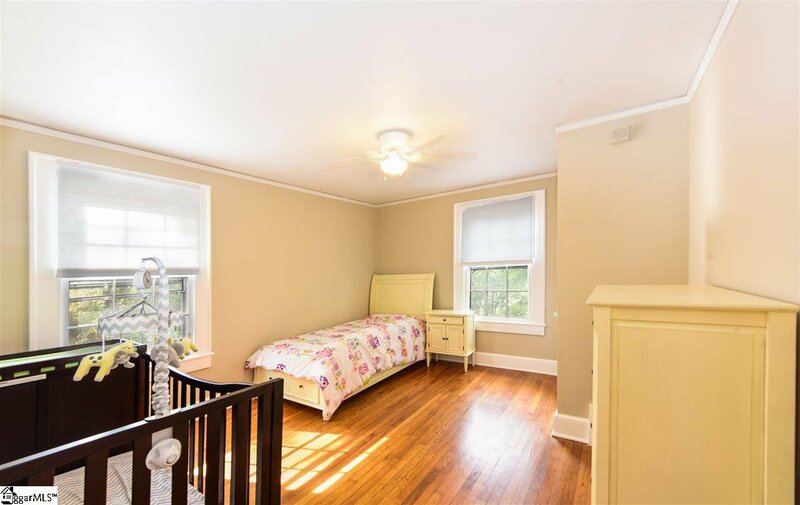 Walking distance to great shopping and dining right down the street on Augusta Road. 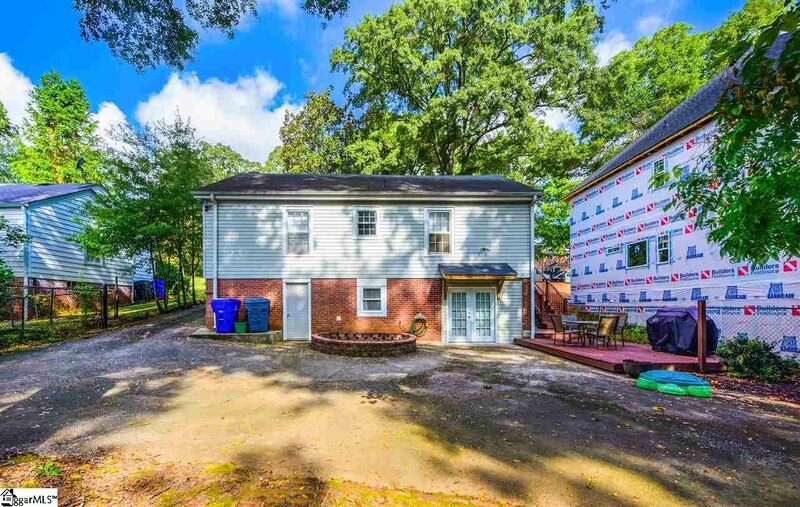 Brick stairs and a curving sidewalk lead from the street to the over sized, covered front porch with wood flooring and beadboard ceiling. 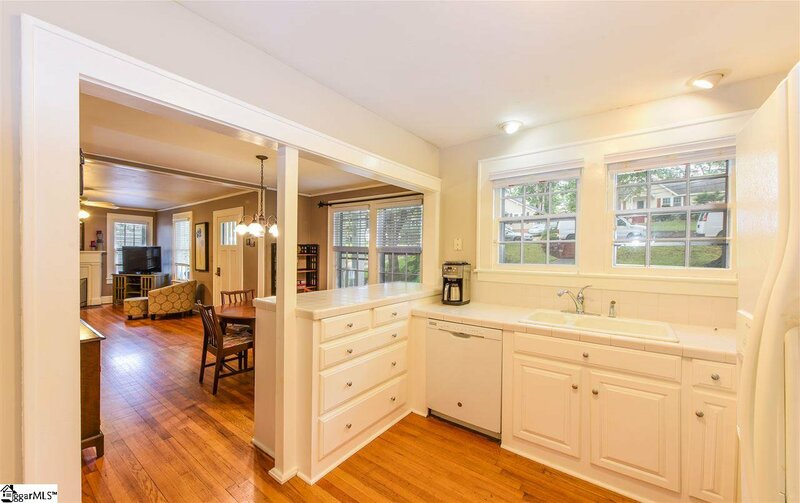 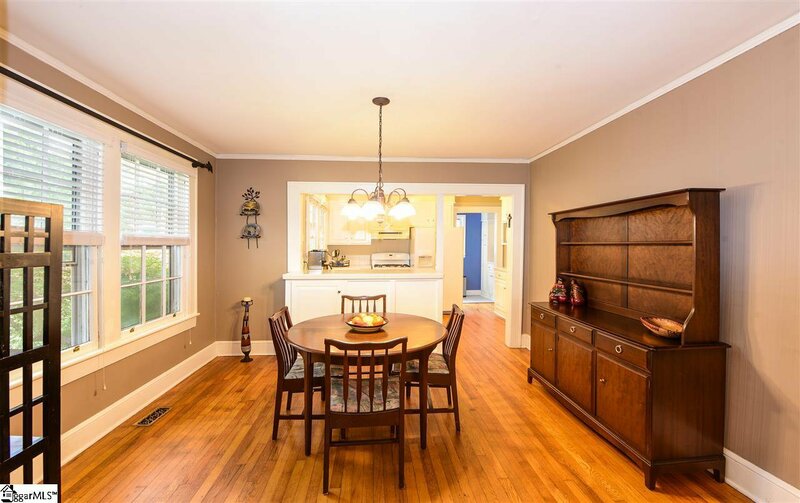 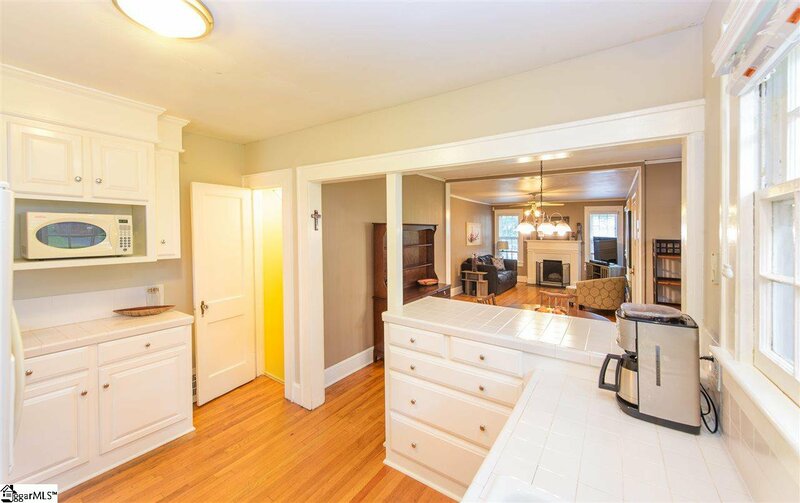 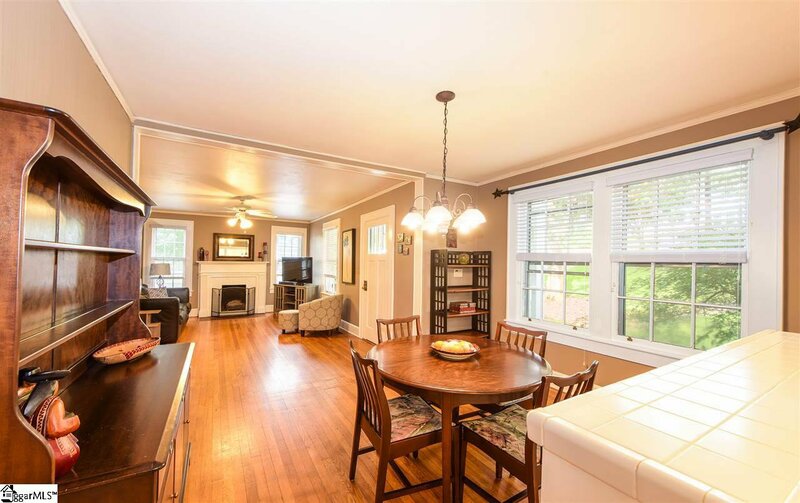 Inside, an open floor plan with original hardwood flooring connect an updated kitchen to a spacious dining area and great room with fireplace and views of the front yard. 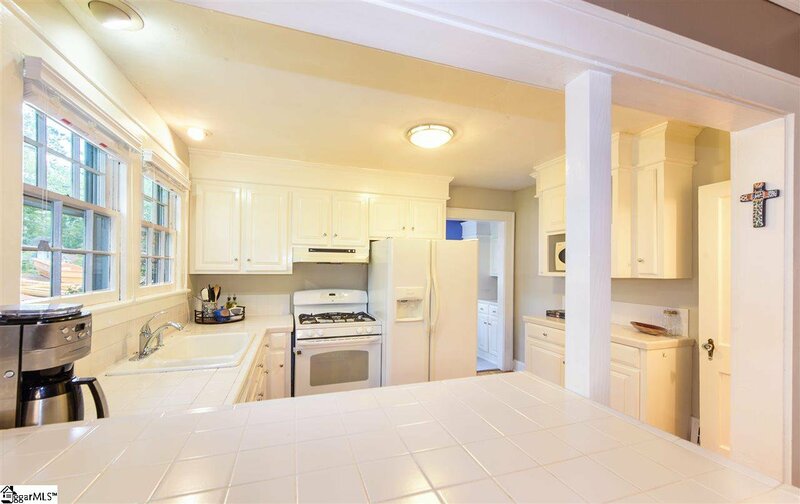 The kitchen is open to the main living areas and has ample counter top & cabinet space space with a door leading to the side and rear decks. 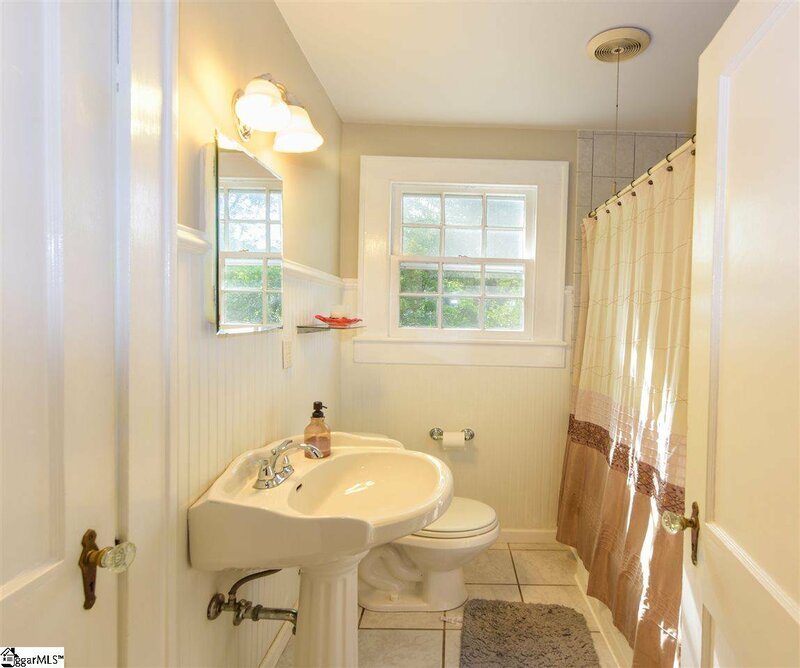 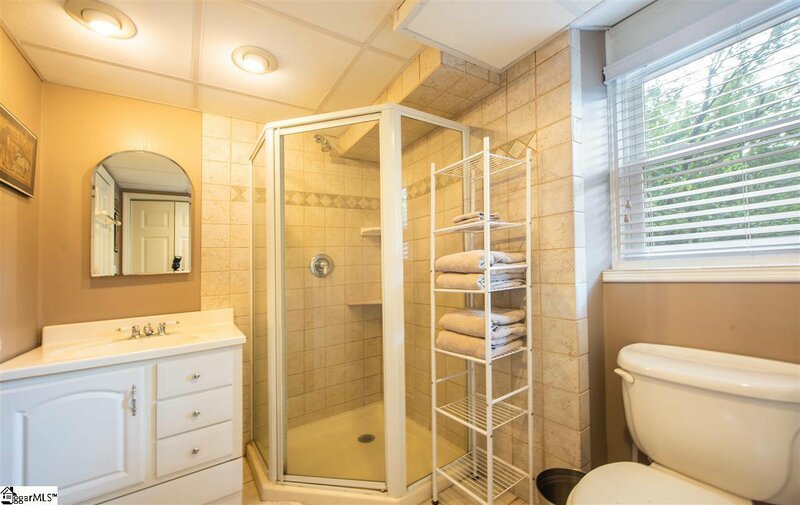 On the main level, find two nicely sized bedrooms and a full bathroom with tile floor, a tile shower/tub, and wainscoting. 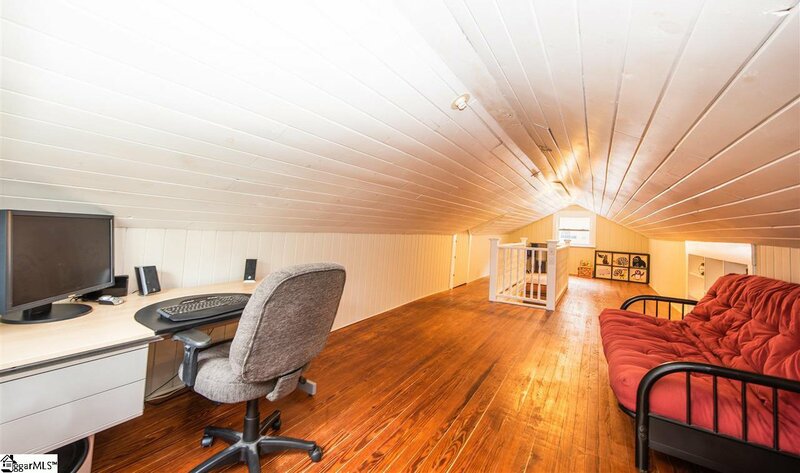 Upstairs find a finished attic would make a great office, play room, or additional bedroom. 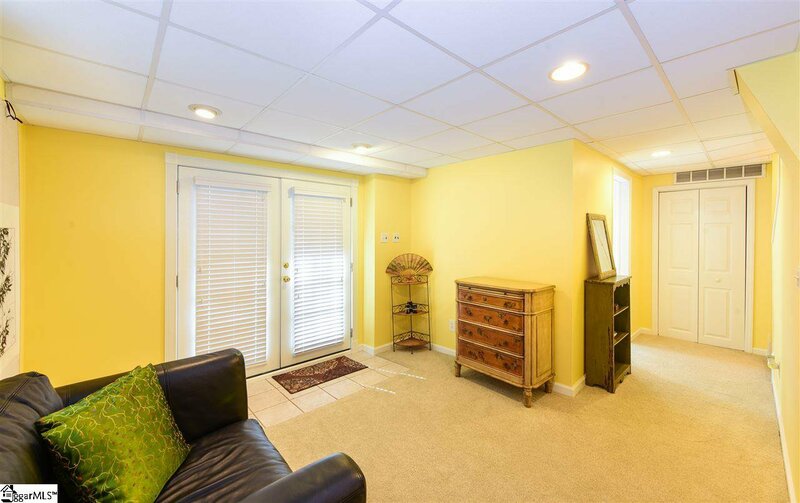 Downstairs, find a finished walkout basement with separate entrance. 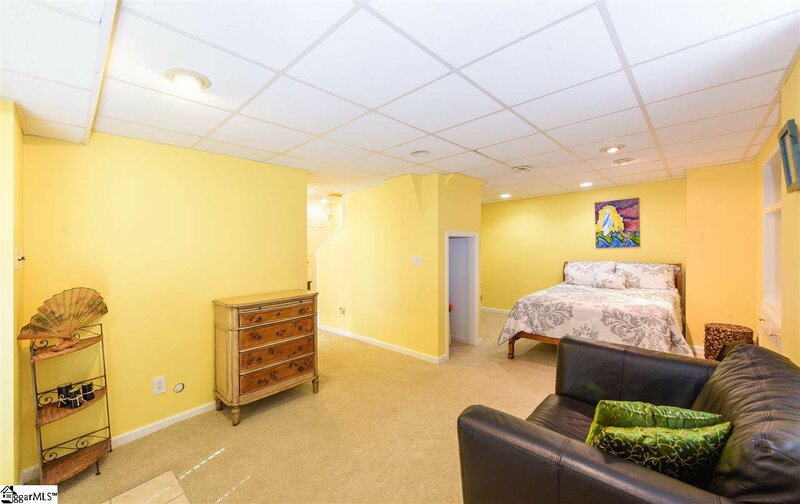 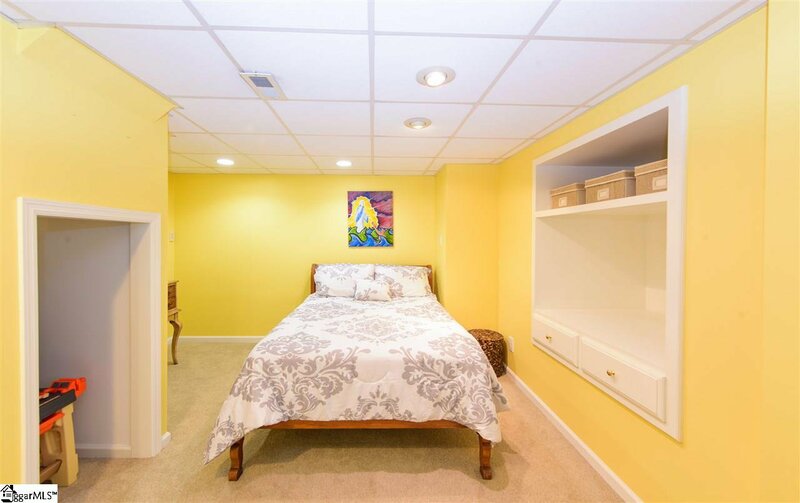 The basement includes a combined living room bedroom area and a full bathroom with tile shower and flooring. 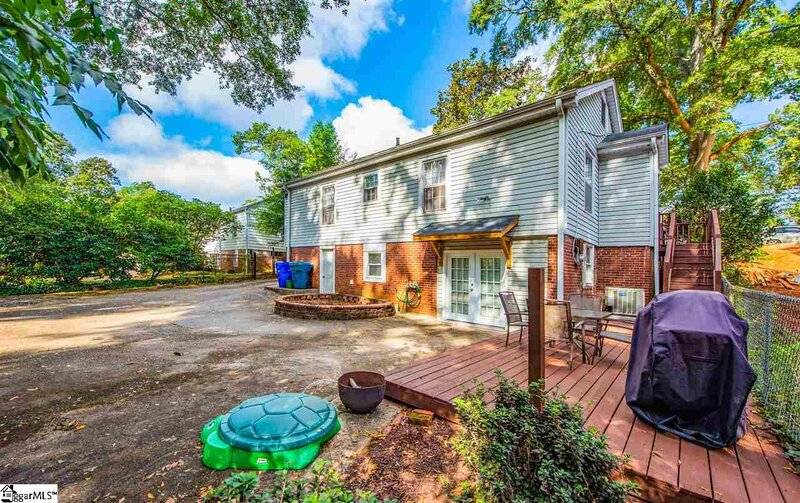 Family and guests will love the large back yard with oversized parking pad, firepit area, and woods for privacy. 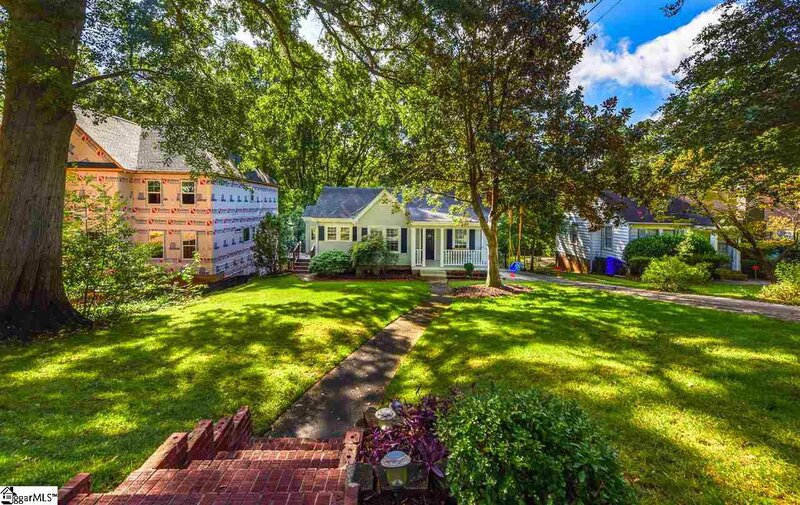 Don't miss this great opportunity to get into one of the most desirable neighborhoods in the downtown Greenville area.